It's that time of the year again for goodies. 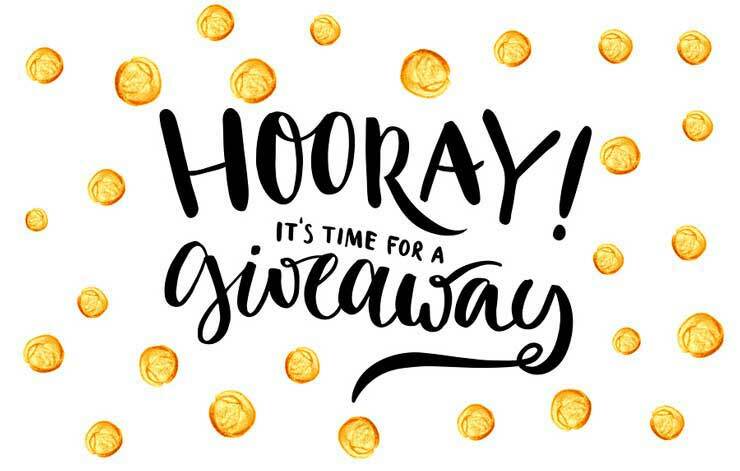 Once again in collaboration, together with the fantastic people at GPSmyCity, TravelBytez has app codes to giveaway (just in time for travel in springtime!) to 10 lucky winners. What makes this giveaway different from the previous ones? 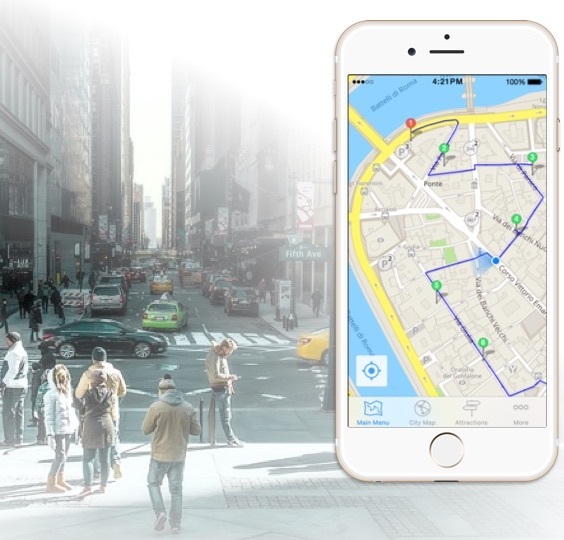 This time the winners get a FREE one-year subscription to the GPSmyCity app, including ALL self-guided walking tours and travel articles, covering 1,000+ cities worldwide. The annual subscription normally costs US$18.99 on the app store. 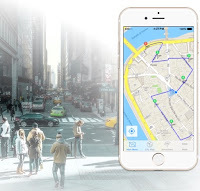 This handy app presents you full access to all travel articles for 900+ cities worldwide or at US$18.99/year with full access to all walking tours and travel articles covering 1,000+ cities. It features the best of each city, from world famous attractions to hidden gems. The first 10 people to like the TravelBytez Facebook Page and, in the comments section tell us which city is at the top of your bucket list and why. So what are you waiting for?! All you need to do is like TravelBytez on Facebook, and tell us which is your City Walk App choice and why. It's that simple!